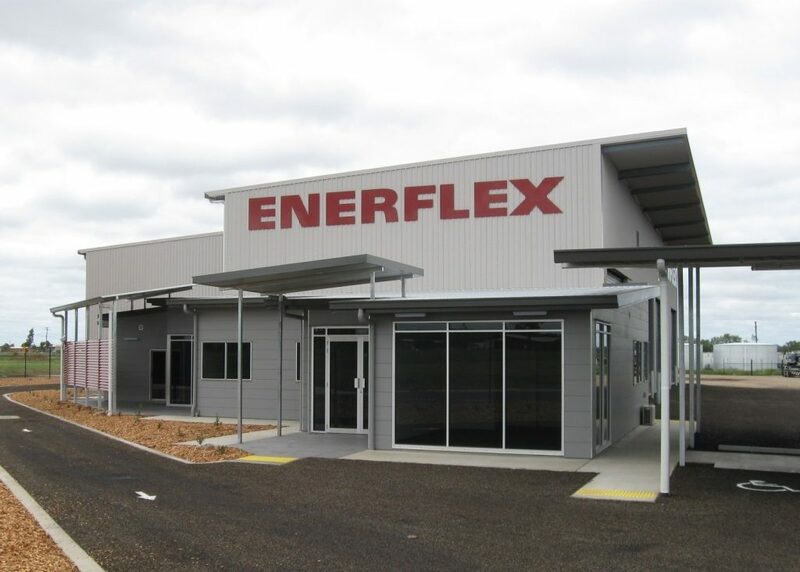 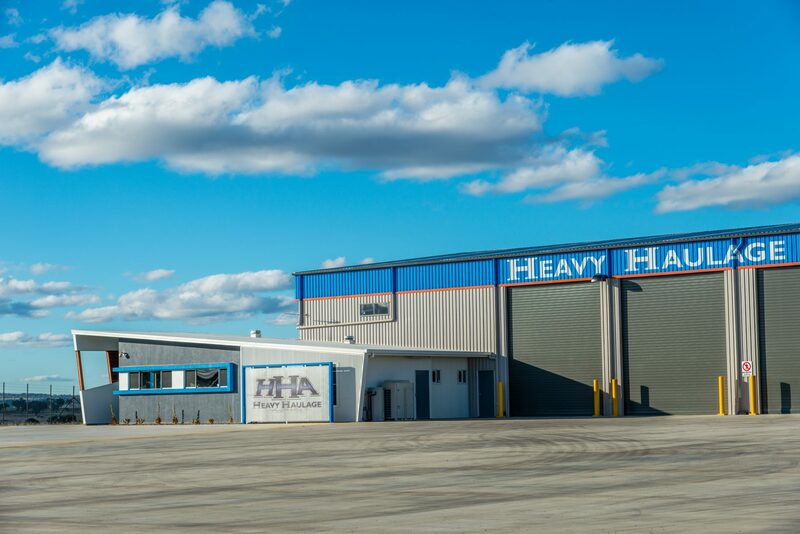 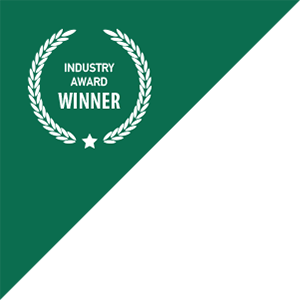 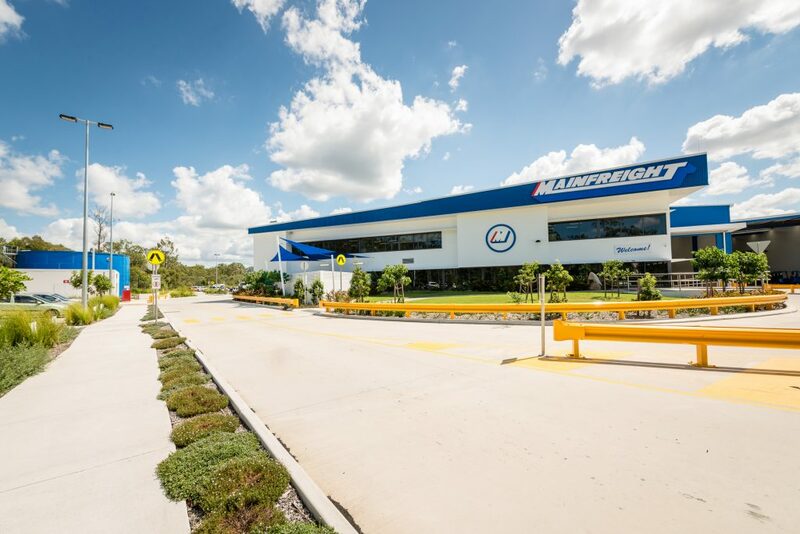 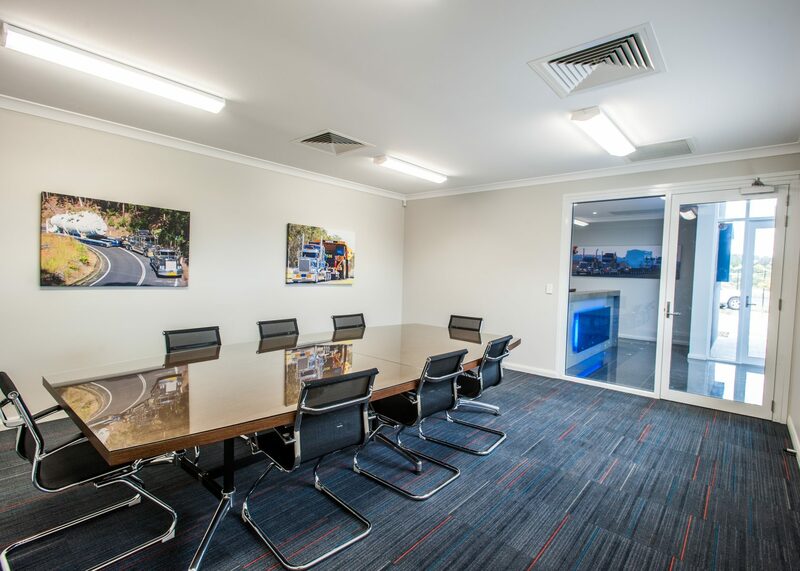 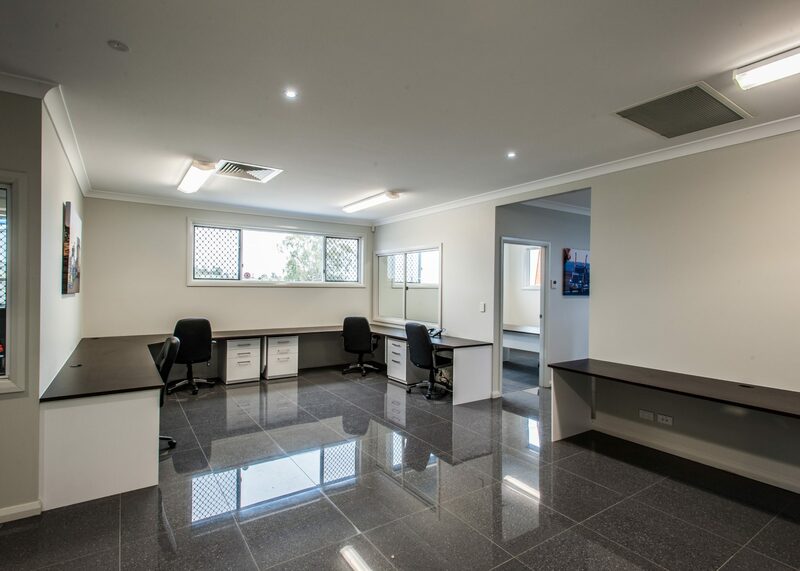 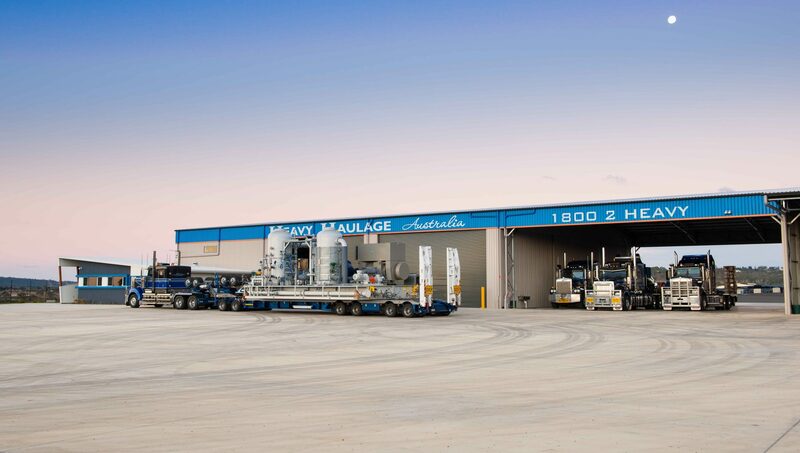 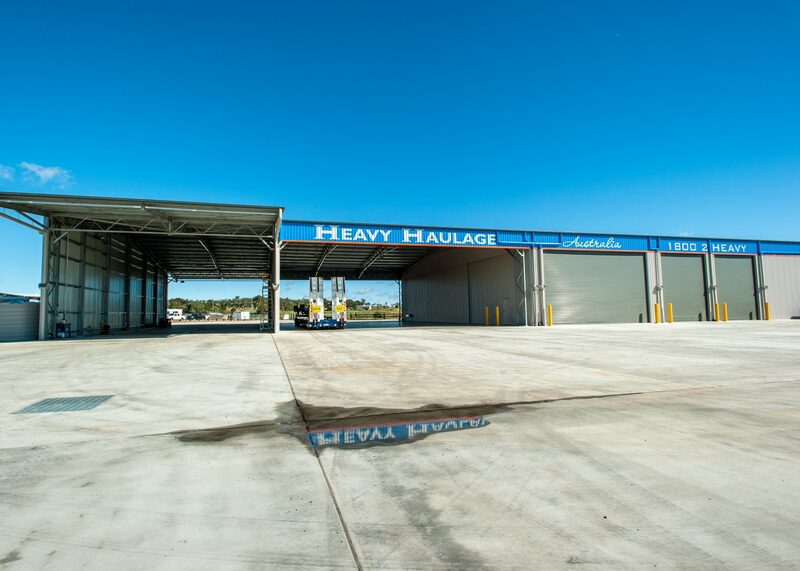 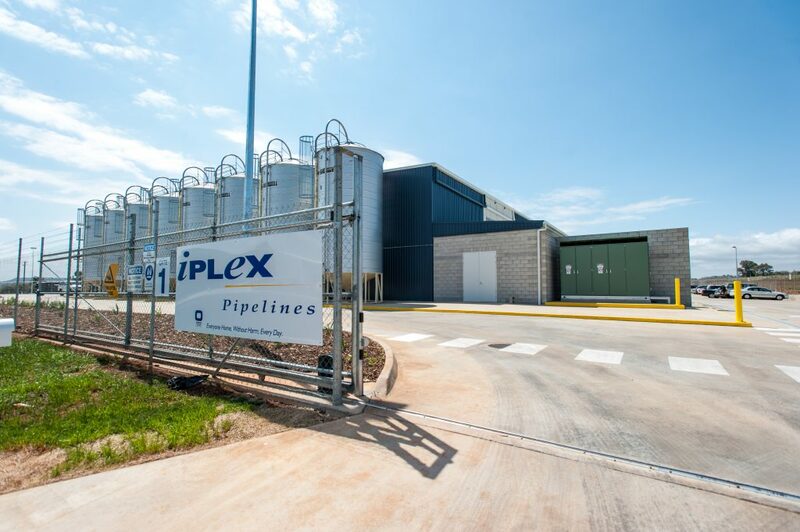 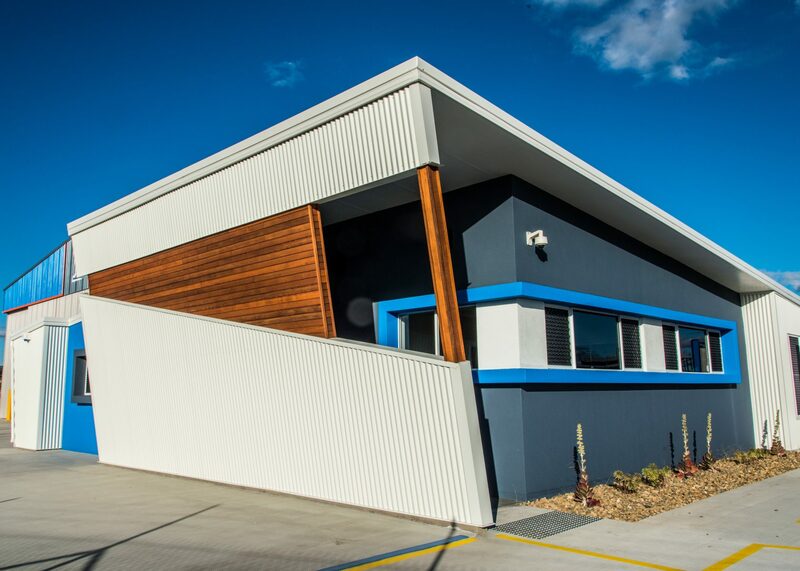 The FKG Group was engaged to undertake the design and construction of the Heavy Haulage Australia, Toowoomba depot. 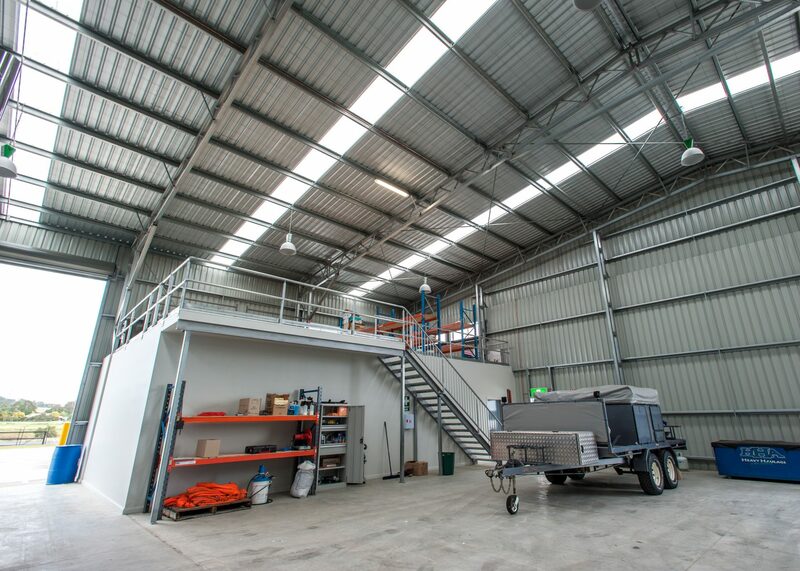 The facility is comprised of a warehouse, wash-bay, mechanical servicing areas, offices and amenities on a 53,000m² site. 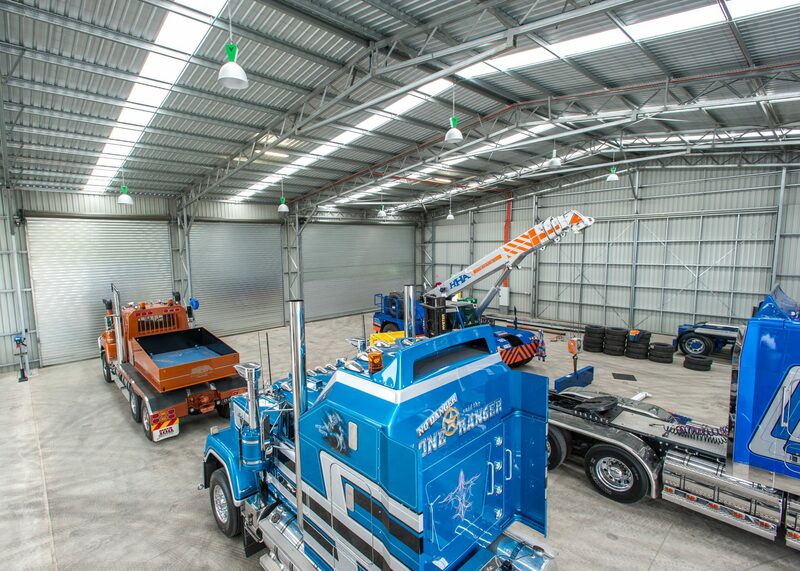 A 45,000m² specialised gravel hardstand to support 12-axel trailers with heavy point loads and loading dock were also included in the scope.